it appears, is that smaller companies see a website and internet presence as an expensive luxury. As it happens neither of these points are true. How much business is lost simply because prospective customers are unable to easily confirm that a company’s services or products are suitable for their needs. More disastrously how often are prospective customers unable to find up to date and correct contact information? A simple, well maintained website can solve both these and many more issues facing small business in these tough economic times. Of course, with marketing funds growing tighter, small companies point at the perceived high costs to launching a website and maintaining a website presence, and while this can sometimes be the case it certainly need not be. While bigger companies, and those which regularly trade on the ‘net, require top end fully functional websites more traditional businesses can benefit from an attractive, well designed, simple website. 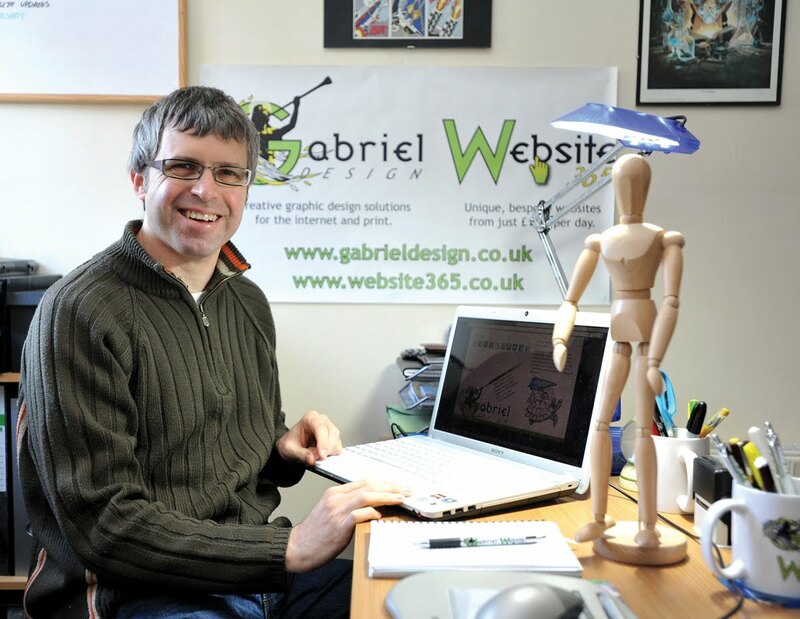 Such a website can prove to be cost effective and created bespoke for an affordable fee. For example last year Gabriel Design launched a product specifically designed to tackle this need, Website365. Unlike many of the large, online website providers, each website is tailored to meet the requirements of the client and not taken from a selection of off the peg templates and colour schemes. Equally, unlike many high end website development firms, Website365 solutions are affordable and cost effective. A unique website can be tailored for as little as £365 including all associated fees with the annual costs dropping to under £100 after the first year.